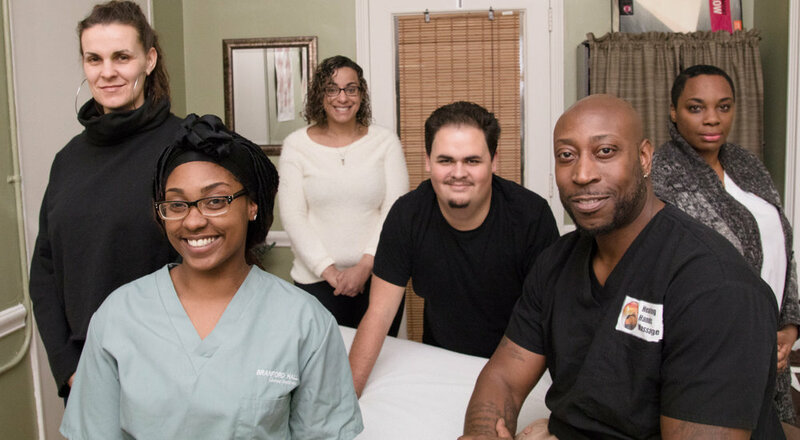 Our vision is to provide you with the finest quality of therapeutic bodywork found in CT! Our Mind, Body and Soul System was designed to inspire others to let go of whatever stigmas that hold them back from achieving their fullest potential. Our mission is to help our clients actualize their ideal self through our Mind, Body and Soul System. We are committed to relieve stress, reduce pain and improve overall muscle health with our therapeutic massages. Through our fitness division, we combine hands on techniques with the application of cutting edge technology as a tool to help you achieve your weight loss and body shaping goals. We strive to build trust, support and execute proven strategies for our community to get past fear and inaction to achieve the mastery of their wellness goals.